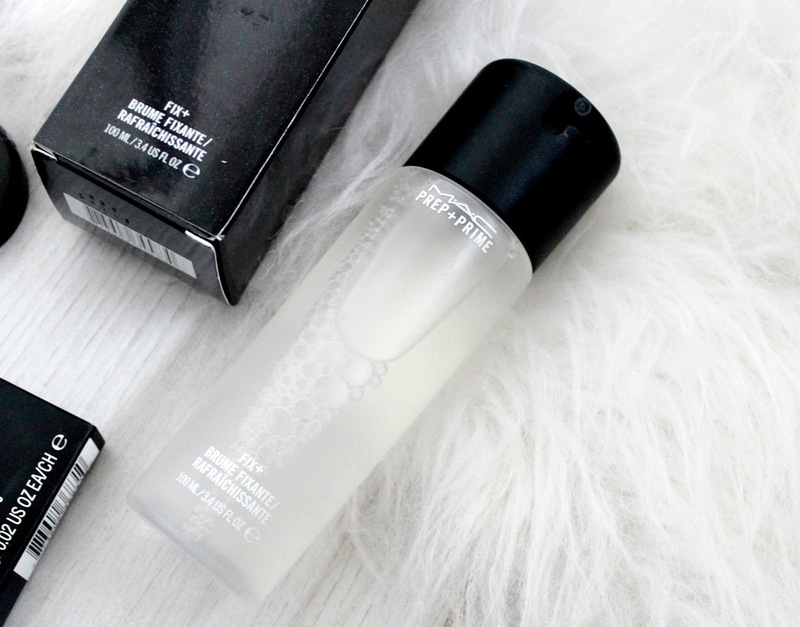 If you’ve been reading my blog for a while, I’m sure you’ve seen me mention this product numerous times as it’s one of my all time favourites. This has got to be the fourth or fifth one of these I’ve bought now and that’s saying something as they do last a fairly long time, even with every day use. Last time I bought one of these powders was last Summer so I bought the shade ‘Medium Dark’ as I had a bit of a natural tan at the time and generally like looking more bronzed during the Summer months. However, that’s now way too dark for me and is more of a bronzer than an all over face powder so I’ve gone back to the shade I normally use, Medium Plus. This shade still adds some warmth to my skin but is a similar shade to my skin tone so I can get away with dusting it all over my face. The reason I love this powder so much is because as the name would suggest, it’s very natural. It’s the only powder I find gives good coverage and a flawless finish without leaving a cakey finish and feeling heavy on my skin. I already own way too many eye shadows as well as a 15 pro MAC eye shadow palette that I made myself with the individual shadows (post on it here). However, that’s not always convenient for travelling with or popping in my handbag and as I do LOVE a MAC eye shadow (my all time favourite), I just couldn’t resist this cute mini palette containing nine neutral shades in a mix of shimmer and matte finishes. I’d actually seen it at the MAC counter two or three times before I decided to buy it and it always caught my eye so it was clearly calling my name. It’s the perfect size for travelling with and there isn’t one of the nine shades that I wouldn’t wear. 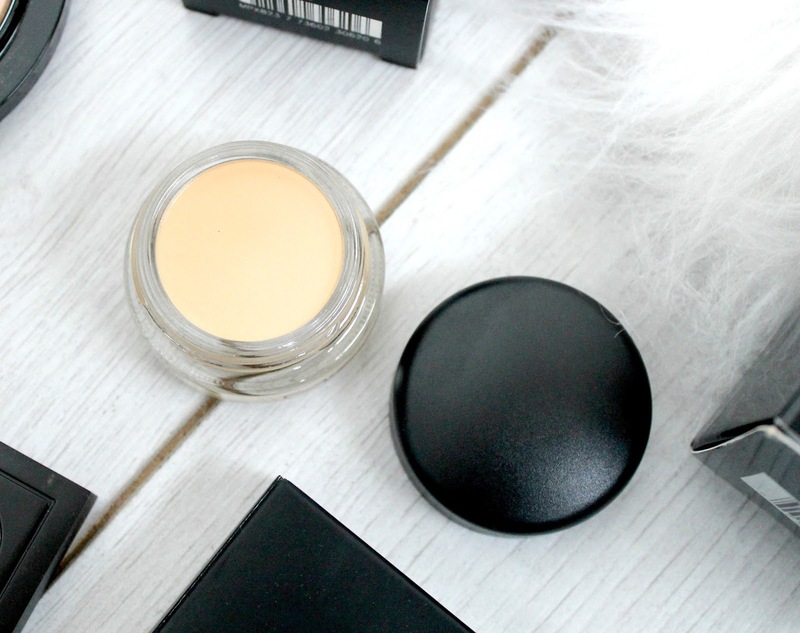 You know those products you see everyone talking about and you’ve wanted to buy for ages but never got round to it – that’s me with MAC’s Fix+. It seems every beauty guru on youtube or makeup artist uses this stuff so I’ve wanted to try it for ages to see what all the hype is about. I have to be honest – I don’t really know what its exact purpose is but I’ve seen it used in a few different ways when watching tutorials. Supposedly it can be used before makeup to prep and hydrate the skin, after makeup to give a nice dewy finish and you can also spray it onto eye shadow brushes to make eye shadows look more metallic. It’s essentially just fancy water but people seem to love it so its fancy water I just had to have. I’ll let you know how I get on and maybe do a post about the different ways it can be used. I always forget to do one step in my makeup routine and that’s to prime my eyelids. I know it has it’s benefits and most makeup artists do it but it’s something I always forget about. With this being said, I thought it was time to step up my eye shadow game and invest in a product I can use to neutralize any colour on my eyelid before applying my eye shadow. Not only will this help the colours look more vibrant but it’ll also help it to look more seamless and last longer. I decided to get paint pot from MAC as a lot of people seem to use these as a primer and the shade ‘Soft Ochre’ looked like a very neutral matte shade which is just what I was looking for. I can’t wait to try it out and see if it makes any different. I’ll keep you posted with how I get on!! It wasn’t until I was browing the ‘lips’ section of the MAC website (my favourite part) that I realIsed MAC have actually released their own range of liquid lipsticks. Where have I been? How did I not know this? Even my little sister knew and looked at me like I’ve been living under a rock. I know - I call myself a beauty blogger!! I had a look at the available shades and was drawn in by 'Fashion Legacy' a vibrant Red with Orange tones. I have tried this since I received it and I LOVE it - it's so pigmented and has amazing staying power without feeling too matte like other liquid lipsticks I've tried. I also love that the packaging still has the classic MAC lid. I'll definitely be picking up some more of these. So that’s everything I picked up from MAC recently. I can’t say any of them were essential purchases and I probably shouldn’t be spending so much money on makeup when I already have so much but we’ve got to treat ourselves now and then right?! 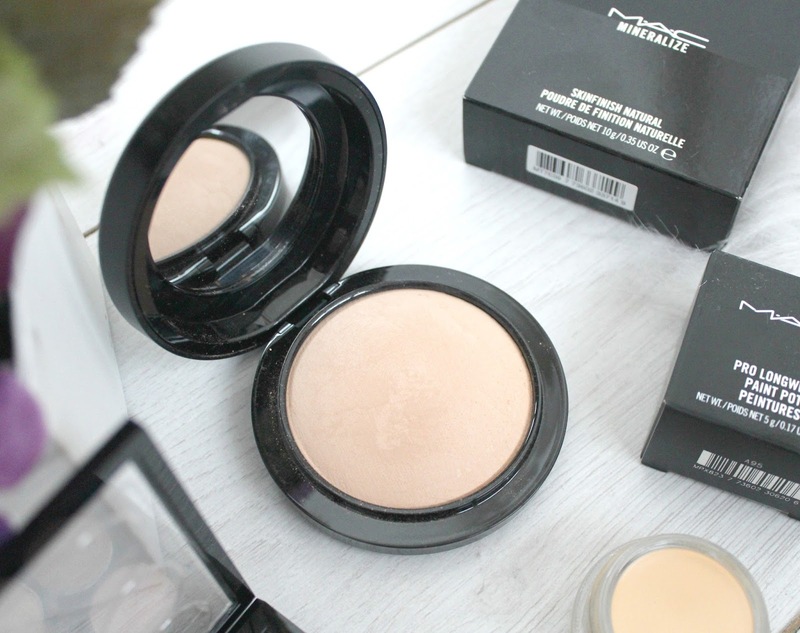 MAC products are available to buy online from MAC, Debenhams and House of Fraser. Have you tried any of these products? 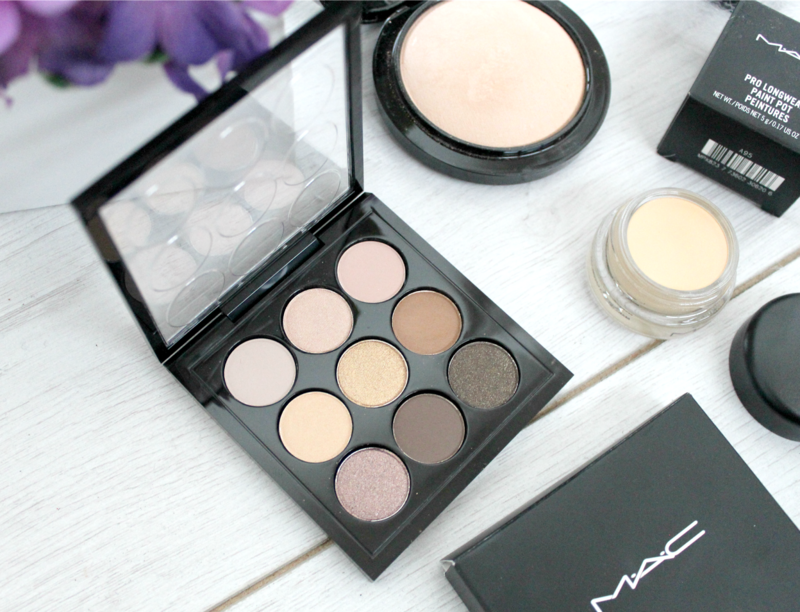 What’s your favourite MAC product? I've heard great things about the Prep & Prime Fix+! Will have to try that out. lovely products! 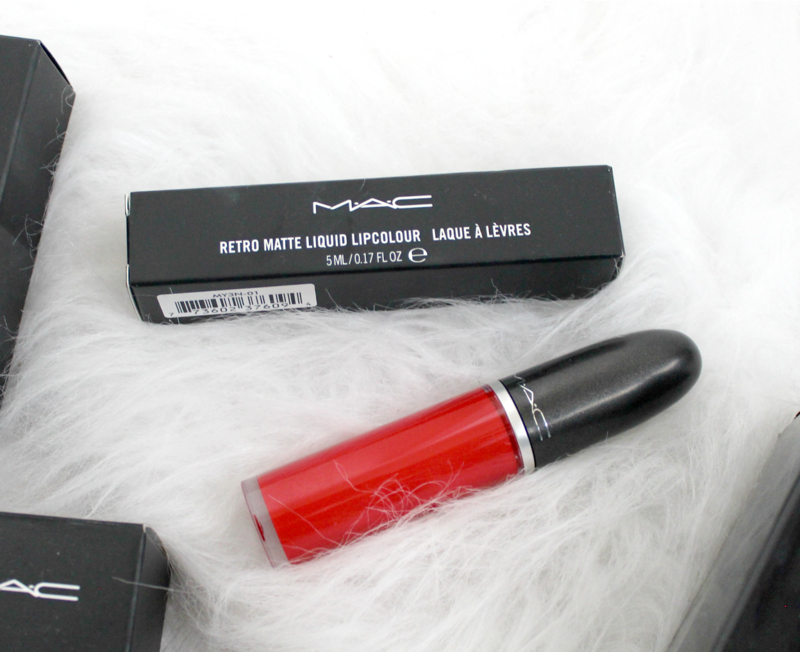 MAC always has something you need in your makeup collection! I got the Painterly paint pot for the exact same reason as you and there's not a day that goes by that I don't use this if I'm wearing eyeshadow. The same goes for my Fix +, I was hearing so many people talk about how incredible it was and the different uses and now I can't live without it as I use mostly powder products on my face. It brings back so much life and dimension to the face after putting on makeup and I couldn't use pigments or glitter shadows without it now. Obsessed! I have a couple times nine palettes, and now I want this Amber one! Jealous! That liquid lipstick shade is to die for! I don't know why, but fix+ is now a staple. It's really handy while applying ABH cream contour! I'm sure you'll love fix +- it an amazing product. I was surprised that it took MAC so long to come out with a liquid lipstick range but glad to hear you like it. I'm planning on getting a few shades from the line. I almost purchased the tiny MAC palette, but not for how small the pans are. It definitely puts me off. 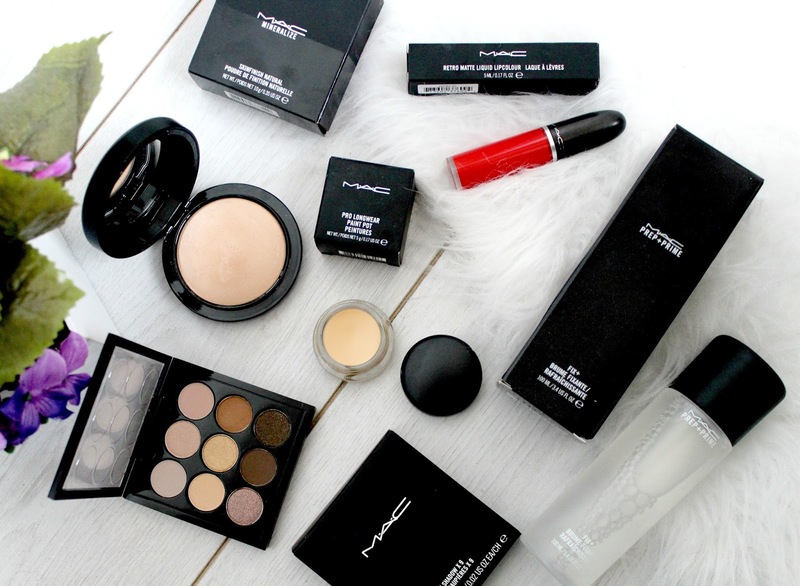 Mac is definitely my favourite make up brand! I picked up the Burgundy X9 palette recently and I am so obsessed with it! I just love the concept of getting 9 whole shadow for the price of two regular sized, especially since I own so many palettes already and never get through them. MAC prep and prime fix + is my favorite! i use it everyday after i apply my makeup and its so great. I wish i would have been able to grab some of the limited edition ones!